Executives from the nation’s two largest cable providers are appearing before Congress to face questioning over their controversial merger. Comcast is seeking to buy Time Warner Cable in a $45 billion deal. The takeover would grant Comcast a virtual monopoly in 19 of the 20 largest media markets. Speaking before the Senate Judiciary Committee, Comcast Vice President David Cohen said acquiring Time Warner would help cable market competition. Comcast and Time Warner have extensive government ties. Both companies have spent tens of millions of dollars on lobbying and donations. The bulk of Time Warner’s lobbyists last year were former government employees. In testimony critical of the merger, Gene Kimmelman of the group Public Knowledge said it would raise prices and reduce choices for consumers. The merger hearings continue today in the House. 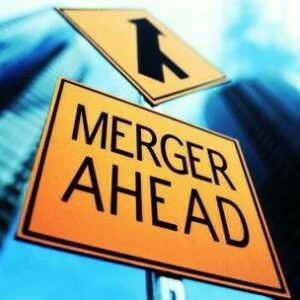 The Justice Department and the Federal Communications Commission will have final say on whether the merge is approved.